An explosive, shocking, and truly visceral hyper-violent thriller about a delusional anti-hero. The 2015 Cannes Film Festival jury shocked everyone when they awarded Jacques Audiard the Palme d’Or for his social realist drama turned hyper-violent thriller, Dheepan. This decision was met with very mixed reactions on social media. People seemed to be confused about why a film that didn’t receive much buzz when it premiered during the festival was taking the top prize. Others were just surprisingly pleased. I fall into the latter category, as Dheepan is an extraordinary achievement on a number of levels: its concentration on the frightening reality of escaping one war zone for another, as well as its simultaneous micro-level commentary on French poverty and macro-level commentary on civil war in Sri Lanka (or simply civil war, in general). Dheepan tells the story of its titular character and his attempt to rebuild his life after his wife and children were killed in Sri Lanka. He, a woman he meets at random, and an abandoned nine-year-old girl they found come together as a faux family in an attempt to escape the Sri Lankan civil war for a better life in France. 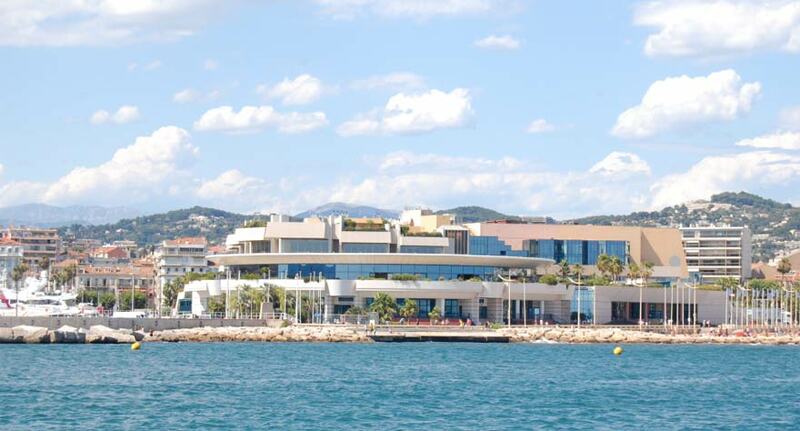 Unfortunately, the area of France that they move into is dominated by gangs who use the territory for distribution of narcotics and other illegal activities. 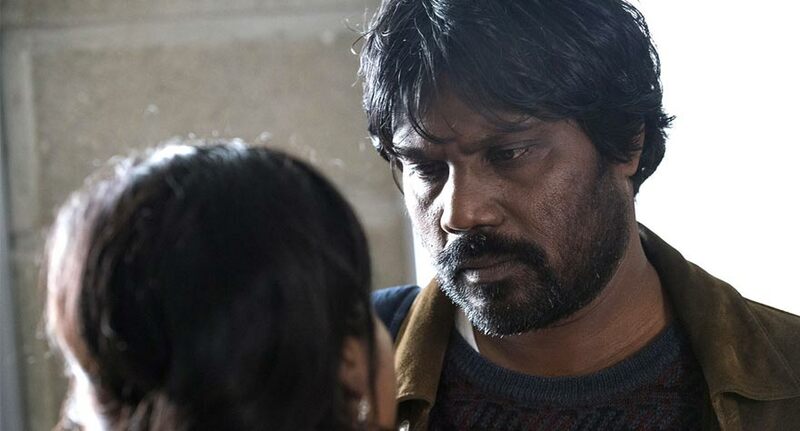 Dheepan is forced to sit back and watch as the environment he has brought his makeshift family unit into becomes more and more dangerous, and eventually he reaches his breaking point. Although there are hints of Audiard’s fascination with international politics in his 2008 film, Un Prophete, Dheepan doesn’t feel like anything the director has done before. The biggest reason for this his choice to portray Sri Lankans in a French environment, rather than the French themselves as Audiard has primarily done in the past. If one is going to discuss Dheepan, it’s difficult to do so without commenting on its explosive ending. The film retains great suspense throughout, as it implies the family’s eventually going to get mixed up in some sort of intense or violent encounter, but it’s hard to predict the final fifteen minutes. Those who have seen Un Prophete know that Audiard is capable of executing abrupt and graphic acts of violence in truly shocking ways, but he takes this idea to its extreme in Dheepan. No other film that I saw at Cannes this year affected me in such a visceral way. That being said, it’s difficult to make up one’s mind on an ethical level about the penultimate sequence. In war there is often no clear “good” side, and knowing who to cheer for can be difficult. But somehow, Audiard convinces us to love the main character even when he is delusional or violent or straddling the line between protagonist and anti-hero. It’s a complex ending and one that will take repeat viewings to fully understand. But it’s not a perfect film. Dheepan nearly forgets about one of its characters in the third act and the ending feels a bit out-of-place despite being refreshing and uplifting. However, the minor flaws are completely overshadowed by everything that it does right. Dheepan fully deserves the enormous accolade it received and is sure to continue receiving as the rest of the world is exposed to it.